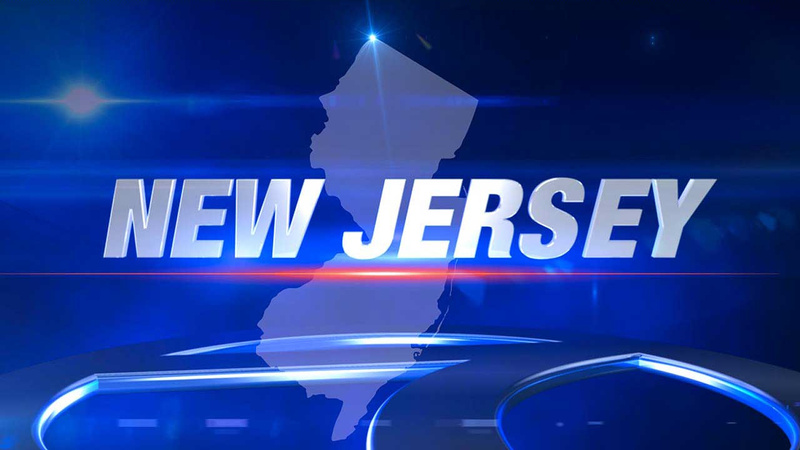 BRICK TOWNSHIP, N.J. (WABC) -- A political candidate in New Jersey has been charged with criminal sexual contact in an alleged incident involving a teenage boy. 38-year old Daniel E. Toth of Brick Township, a former town councilman who is running again for the council, was arrested on Monday. According to the Ocean County Prosecutor's Office, the arrest was the result of an investigation initiated after a male, 15 years of age, reported the alleged incident to the Jackson Township Police Department. Toth voluntarily responded Monday to Jackson Police Headquarters regarding the allegations, prosecutors say, and was charged with Criminal Sexual Contact and Endangering the Welfare of a Child. Bail was set at $100,000 and was posted immediately. Nicole's Law (No victim contact) has been implemented and the Division of Child Protection and Permanency were notified.